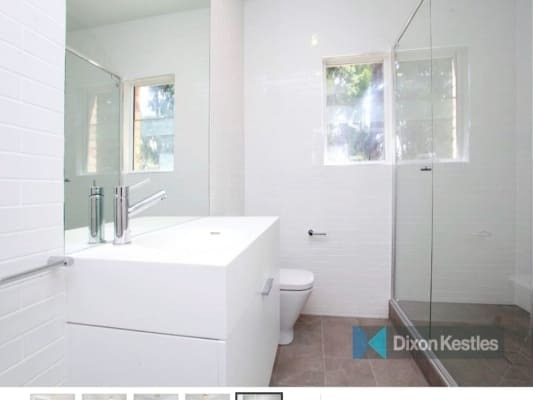 The property is a light and spacious art deco apartment. 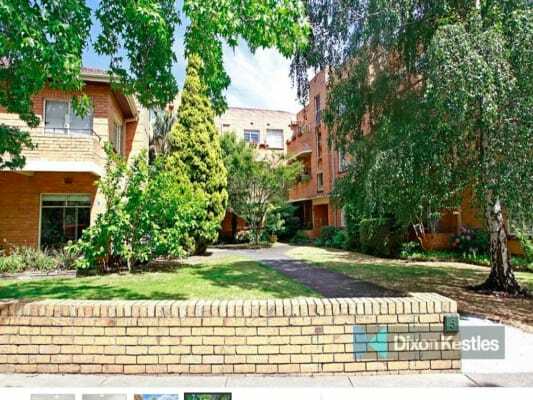 Located on a residential street, just off Dandenong/Princess Highway. A part of a beautifully kept apartment complex. It is on a very quiet, tree lined street, with plenty of on street parking. The apartment has 3 bedrooms, 1 bathroom, laundry facilities in apartment, large lounge room, separate large dining room and 2 balconies. 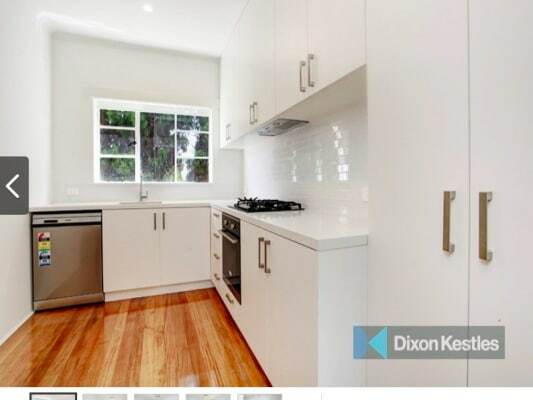 The kitchen has polished timber floors, as does the entrance and hallway. The bedrooms and living areas are carpeted in cream/white. There is intercom entry into the apartment via two possible entrances. It has a new kitchen and bathroom. The kitchen has new stainless steel appliances including oven, gas stove and a dishwasher. The apartment is also completely furnished except for the bedroom available. There is heating and air con in the living area, with ceiling fans in the bedrooms. The room available is a decent double size, with plenty of room for a double or queen bed and desk with a built in robe. 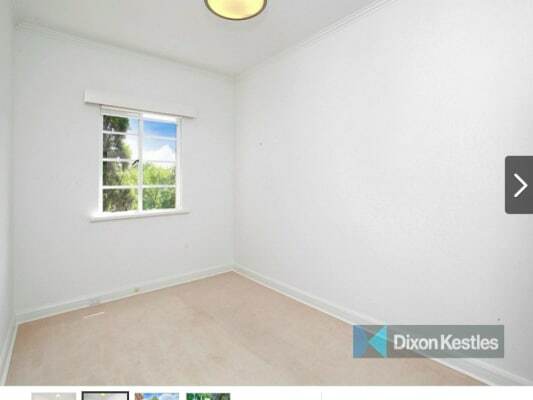 The room is bright and white with a window and blinds. 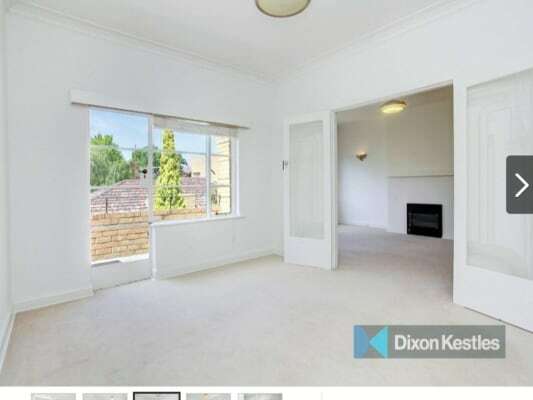 5 minute tram ride to Chapel st.
10 minute walk to Armadale or Windsor Station. 12 Month lease (ends 19/06/2020) with potential to extend. Sorry no pets as per our rental agreement. Please send us a message telling us a little bit about yourself. We are one female and one male in our mid-twenties. 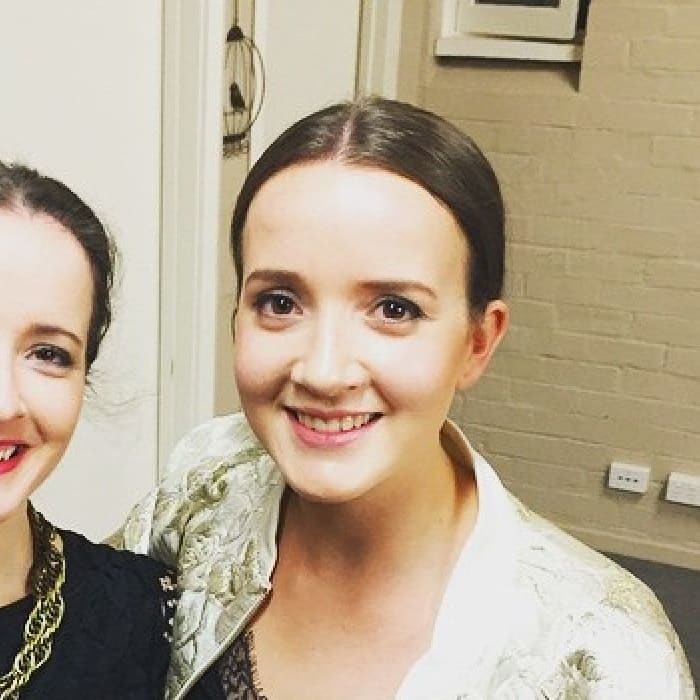 One has just graduated from a Bachelor of Nutrition and Dietetics and works as a nanny and waitress while the other is studying a Masters in International Relations and works part time in the city. 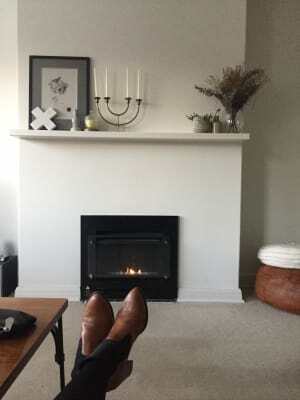 We are both social and love to have a few drinks with friends or to wind down at home after a busy day. We both really enjoy food and cooking as well as eating out. We like to keep active in our spare time and enjoy the challenge of attempting to keep plants alive :) We are tidy and appreciate a clean house where people are willing to pull their weight with chores. We are looking for someone who is friendly, tidy, reliable and who is happy to join in on our terrible banter :) We are looking for someone between 20-35 years of age.